New Partnership Will Combat Wage Theft and Other Crimes - Employee or Independent Contractor? JUNEAU, Alaska—The Alaska Department of Labor and Workforce Development and the Alaska Institute for Justice are launching a new community outreach partnership to defend workers’ rights. The partnership aims to reduce wage theft and other crimes that undermine Alaska families’ economic security. The Alaska Community Foundation’s Social Justice Fund has awarded funding to support the partnership’s work. 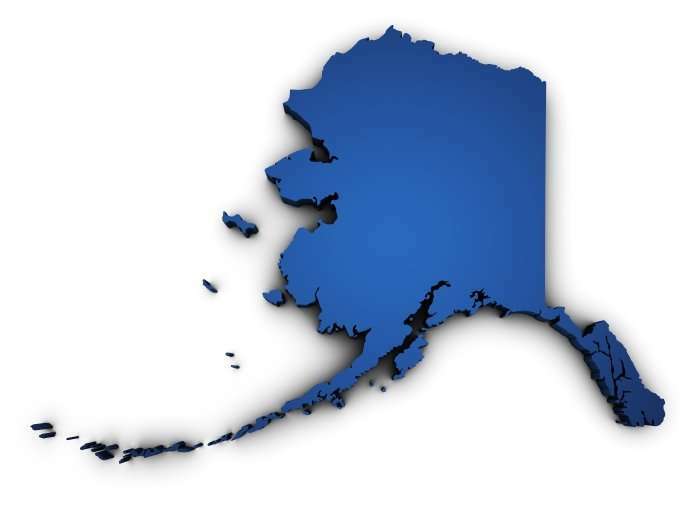 “We are excited to expand our efforts to defend Alaskans’ labor rights and develop innovative strategies and partnerships to address human trafficking in Alaska,” said Robin Bronen, executive director of the Alaska Institute for Justice. Sometimes called “co-enforcement,” state government and nonprofit partnerships have a proven record of preventing wage theft and other crimes against workers. Until this new partnership formed, Alaska lacked a structure for the state and nonprofits to work cooperatively and comprehensively in defense of workers’ rights. The funding support from the Alaska Community Foundation will enable the Alaska Institute for Justice to conduct outreach to leaders of community organizations to train them in recognizing and reporting labor rights violations. Wage theft, worker misclassification, and human trafficking are some of the crimes the partnership will work to combat. Recent studies demonstrate that these crimes are far too common in Alaska and other states. This co-enforcement partnership expands on existing efforts of the state to enforce labor laws, including the Human Trafficking Working Group, the state and federal government partnership to reduce worker misclassification, and strategic enforcement campaigns against repeat perpetrators of wage theft.